Have you ever wanted to experience one of the seven wonders of the world? Or climb the highest mountain in Africa? Because I have. Machu Picchu and Mount Kilimanjaro have always been on my bucket list! Now we’re in 2018 I want to experience as much as I can and along the way, help raise money for charity. I have always wanted to do new and exciting things for charity but a run or a swimathon never excited me, so this year I will be taking a big challenge and getting ready to do Mount Kilimanjaro and Machu Picchu. I know it’s going to be hard but I also know it will be worth it! Knowing that Ultra Events have their sights set on raising £17 Million for Cancer Research UK at the end of 2018, that spurred me on even more, I wanted to be that little part of that. I took part in Ultra White Collar Boxing in 2015 and since haven’t done anything as exciting for charity, as soon as Ultra Adventures popped up on my screen I read all about it, it popped up at the right time and this is something I have always wanted to do. 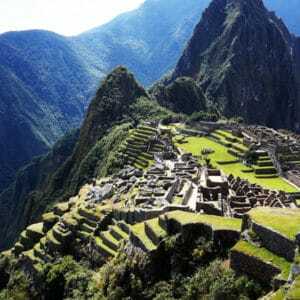 I can’t imagine the feeling of walking through the phenomenal viewpoints and stunning scenery on the Inca trail, the pictures I have seen are amazing and being able to have the chance to see it in person, why not jump to the chance? 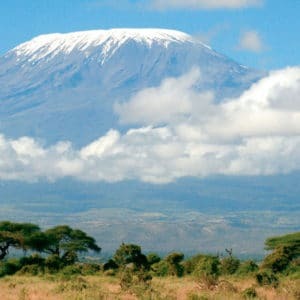 Kilimanjaro is another thing with amazing views, I can’t imagine the rush you get when you reach the top of the mountain, the view must be incredible. To be with a group of people who are all doing it for the same reason as you are is great. I cannot wait to start my journey with Ultra Adventures.